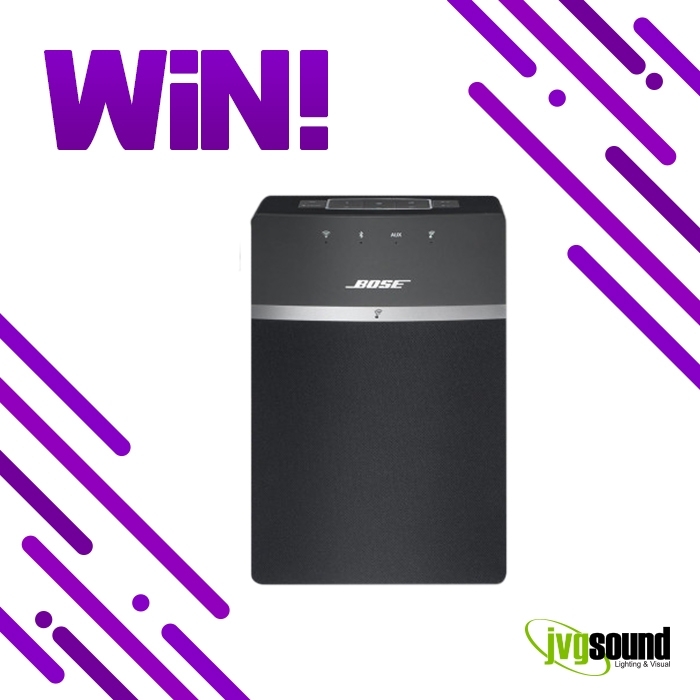 We’re giving away a Bose Soundtouch 10 Bluetooth speaker! Check out our posts on Instagram and Facebook for all the details on how to win this awesome prize. The winner will be drawn 11th May, so put your entry in for the chance to win the perfect Mother’s Day gift!